This is a pre-order item. 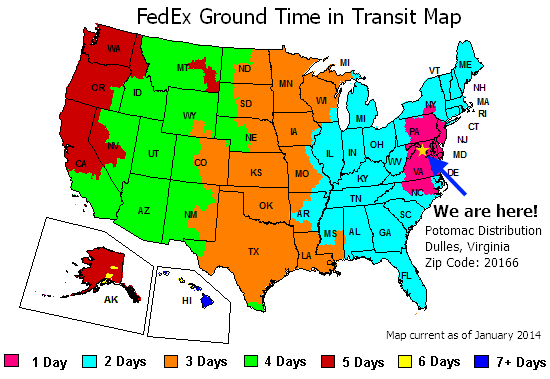 Our expected ship date is May 17. We recommend pre-ordering early to lock in today's price and to avoid potential sellouts. Each $61 box contains 20 packs. Each pack contains 8 cards. 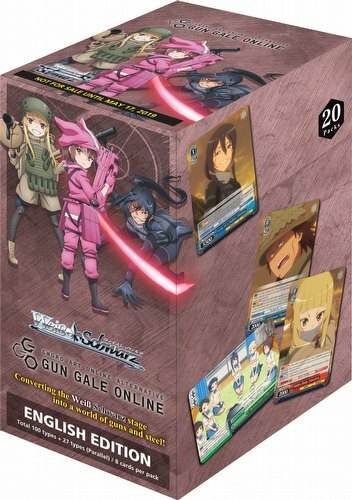 Bonus Offer: You will receive a free exclusive Weiss Schwarz play mat with every 4 boxes of Sword Art Online Alternative - Gun Gale Online boosters pre-ordered. Squad Jam. Game, start! Gun your way to victory in Weiss Schwarz Sword Art Online Alternative - Gun Gale Online using weapons such as P-chan, Suitcase, Smokescreen, and many more. This set stars LLENN, Fukaziroh, Pitohui, M, and other Squad Jam rivals such as the Amazons group, SHINC. The set includes multiple cards that strengthen the simultaneously released Trial Deck+. Each box includes 1 of 4 exclusive promo cards. There are 100 cards in the set plus 27 Parallels. Each box includes 20 packs.